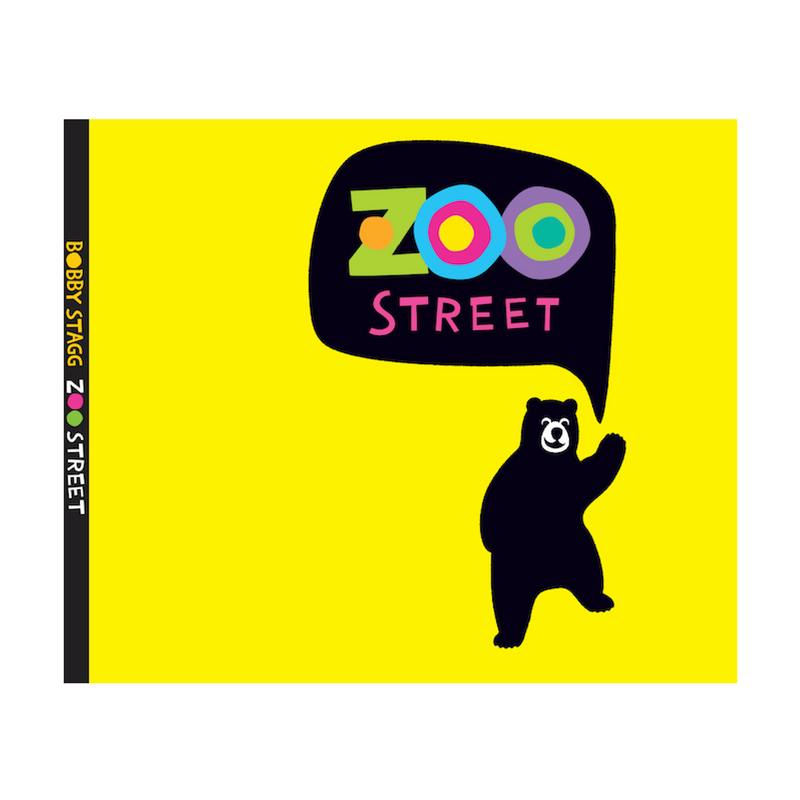 Inspired by a love for children, music, movement and fun, the ZooStreet creative team have written and produced an interactive musical for the entire family! Ever wondered what happens after hours at the Zoo? Well, the animals take centre stage, singing and dancing! The show opens as the Zoo Keepers lock up for the night. 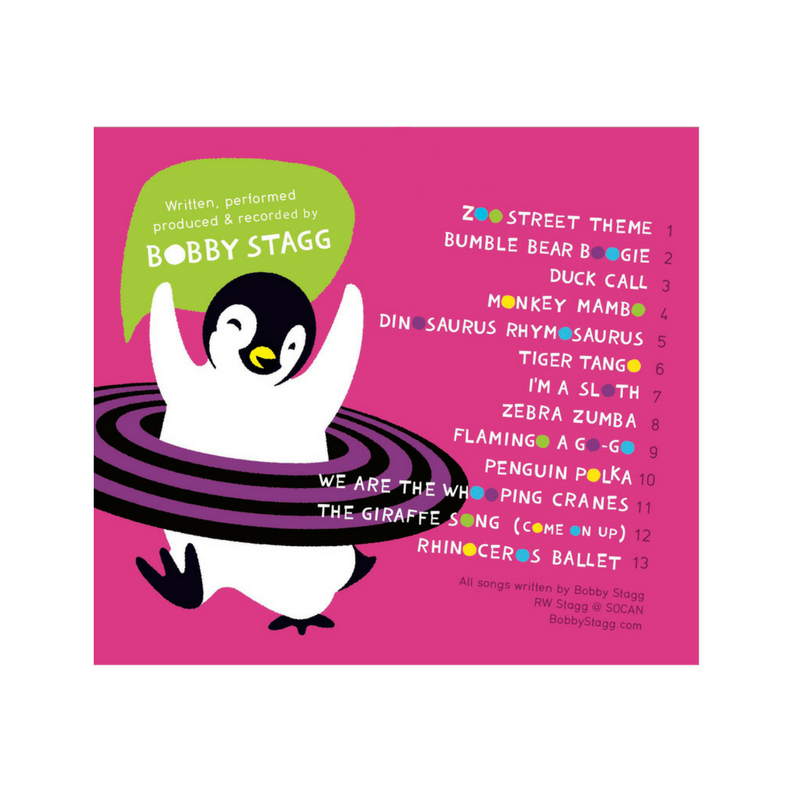 The Penguins Polka, the Pink Flamingos put on an elegant dance show, the Tigers Tango, the Zebras Zumba, and the Monkeys Mambo all to the brilliant music written by musician Bobby Stagg. 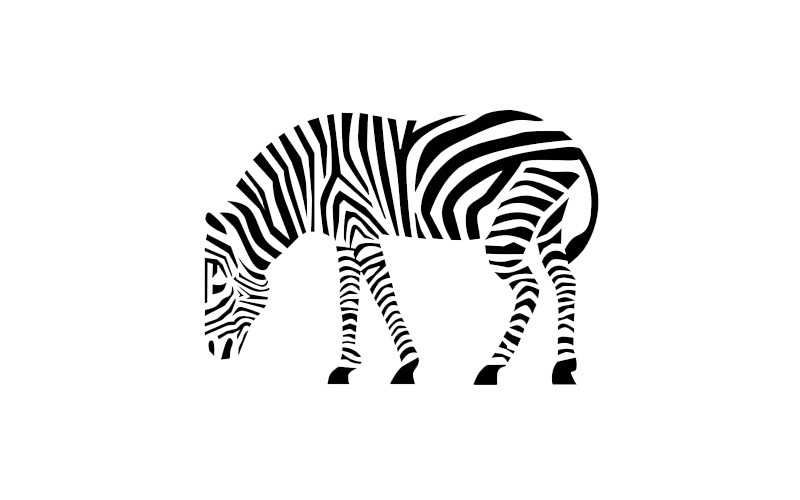 perspectives, and what we can learn from them"
What else can ZooStreet teach us? Developing and nurturing an appreciation for nature in our kids is a fundamental element that ensures the safety of our wildlife and environment. As entertainers, we have a unique opportunity to educate future generations on the importance of saving wildlife and preserving nature . One of the missions of the ZooStreet production, is to engage our young audiences and share this important message in a fun, interactive and entertaining show. Children have a natural curiosity about animals . The ZooStreet music is filled with fun facts about animal's unique personalities and their interesting habits. The more we know about them, the more we can foster an appreciation for them. One of the advantages of live interactive musical entertainment is that children get to involve themselves in the performance . They get to move like a Monkey, polka like a Penguin, stretch up high in the air like a Giraffe, and pirouette like a Rhinosaurus .. yes a Rhinosaurus! And let’s face it , who doesn’t want to zumba like a Zebra ? Get our CD on iTunes, so you can dance, learn and have some major fun anywhere you are! This CD is FULL of entertainment with thirteen musically different, beautifully written and thoughtfully created songs for the whole family.